When I was younger, I was always looking for fun games that would keep me around the horseworld when I wasn't at the barn. Nowadays, I'm no longer a teen that spends most of her time playing games but I know that many of you are wonderful young girls that will love this game! Star Stable is an online horse game with more than 17 levels where players from around the globe explore a magical world on horseback. 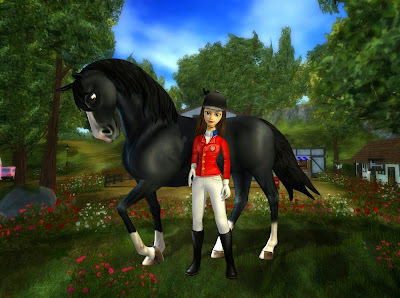 Every player rides, cares of their own horse, solves quests, participates in competitions, and takes part in the ever-evolving Star Stable storyline with new features, plots and twists added each week. This game offers a safe online experience for players that love horses, mysteries, adventure and making new friends all over the world. After you reach Level 5, you have to become a paying member to proceed in the game. A paying player is called a Star Rider and has access to everything. - The game has its own currency, Jorvik Shillings (JS). Each Saturday, the riders receive 100 Star Coins so that users develop a sense of financial responsibility - we need to save for new gear and horses, just like in real life! We can also sell our horses or equipment and play daily quests for JS. 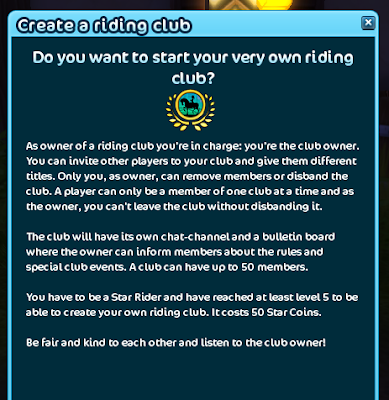 - At Star Stable we create our own riding clubs and invite our friens to join us, we even have a private chat channel. In this club, we each friend has a role and we plan trail rides, special parades or even an awesome picnic! - It wouldn't be a real horse game if it didn't have competitions so you will need them to increase your horse's experience, earn JS or even gain reputation. The championships, competitions that are longer than races, take place in different locations, several times a day, and all players can enter them. - Throughout the adventure, we encounter people need our help. By helping them we are improving our reputation and earning money to spend in the game. 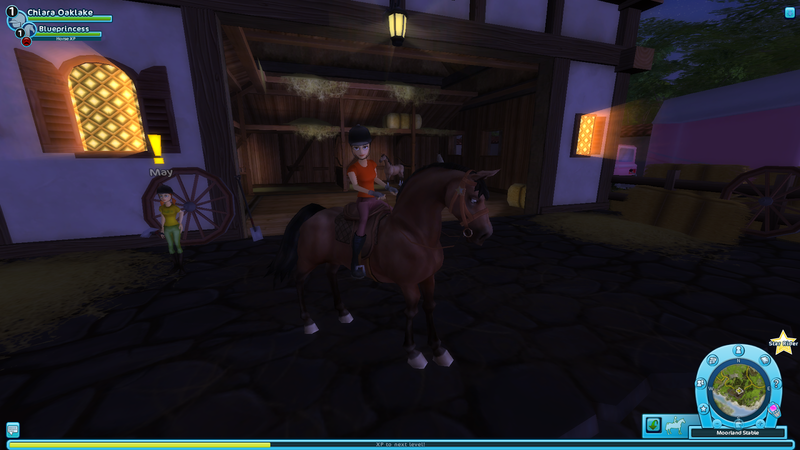 - To promote socialization, Star Stable hosts weekly events where players hangout. The events include a Friday Disco - where sometimes you will find some celebrities - fashion shows, quests, giveaways, treasure hunts and more. 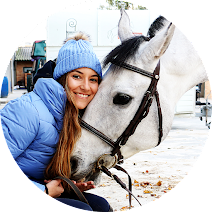 - We can even get tips from Tobbe Larsson at Steve’s Farm in Silverglade Village and visit Reed Kessler in the Riding Hall Arena below the Silverglade Winery, how exciting is this?! Jorvik City Plaza: The newest addition to Star Stable, a brand new mall which includes megastores selling clothes, gear and accessories for your player, a new café, a general store, and a stage that hosts awesome events like concerts and fashion shows! Ferdinand’s Horse Market: Locate Ferdinand and Eddie, who run a traveling horse market located in Jarlaheim. Here riders can purchase gear and clothing. Valley of the Hidden Dinosaur: Explore this new land which features 200 quests, including building and flying a hot air balloon, building a veterinary practice, designing a race track, and helping businessmen Trond and Folke. Meet tons of other new characters like the Kalters – mountain people who haven’t had contact with other people for over a hundred years! Jorvik Stables Arena: Visit one of Jorvik’s most famous stables, commonly referred to as the Royal Stables to help feed pigs and horses, milk cows, and participate in a fun race where you can compete for Jorvik Shillings. With more than 5 million players around the world, Star Stable is a very famous but safe game and the US is its largest audience. Plus, the game is played in 180 countries and is available is 11 languages. If you are a fan, make sure you follow all their social channels - Facebook, Twitter, Instagram and YouTube. 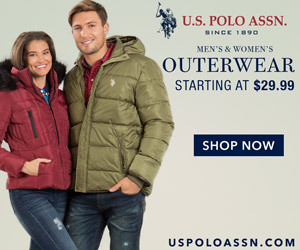 Also make sure you visit their website!